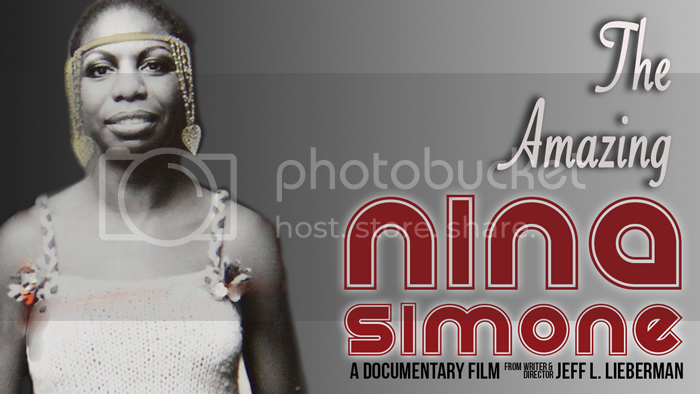 On this edition of The Arts Section, host Gary Zidek talks to Jeff L. Lieberman the producer, director and narrator of the new documentary, THE AMAZING NINA SIMONE. 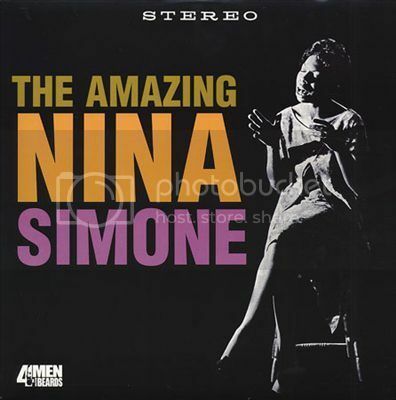 The film is one of three Simone projects being released in 2015. WDCB's Brian O'Keefe tells us about plans for the American Writers Museum, which is set to open in Chicago in 2017. Gary swings by the Cleve Carney Art Gallery to talk to its new director and curator, Justin Witte. The Dueling Critics review Lookingglass Theatre's world premiere of TREASURE ISLAND. And Gary sits down with WDCB's British-American Buddy, John Burnett. Gary talked to NYC-based filmmaker Jeff L. Lieberman about his new film. 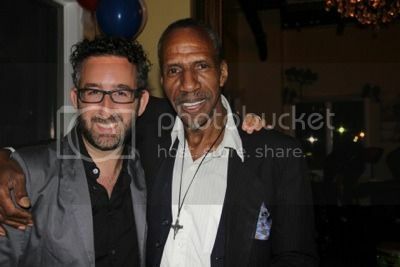 brother of Nina Simone & band bember. 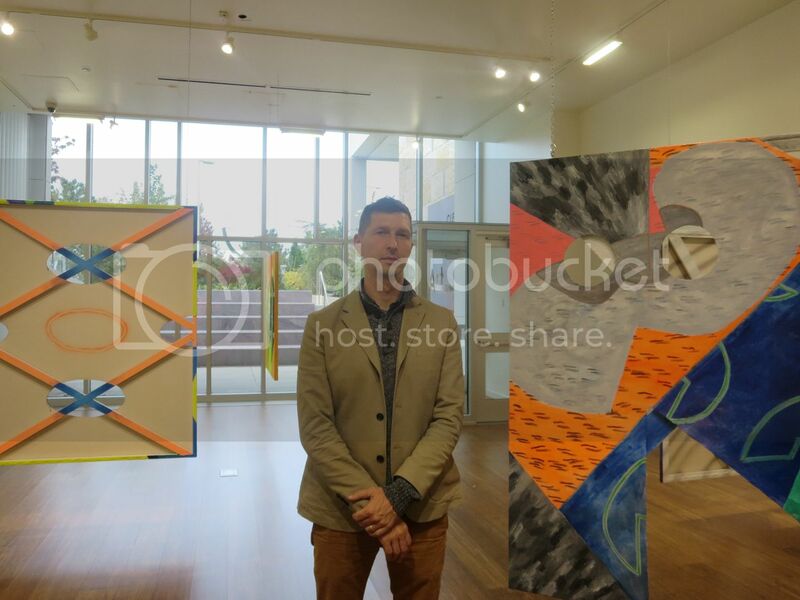 Gary talked to Justin Witte, the new director of the Cleve Carney Art Gallery inside the McAninch Arts Center at College of DuPage. The gallery's current exhibit Zoe Nelson: Recto/Verso is on display through November 21st. 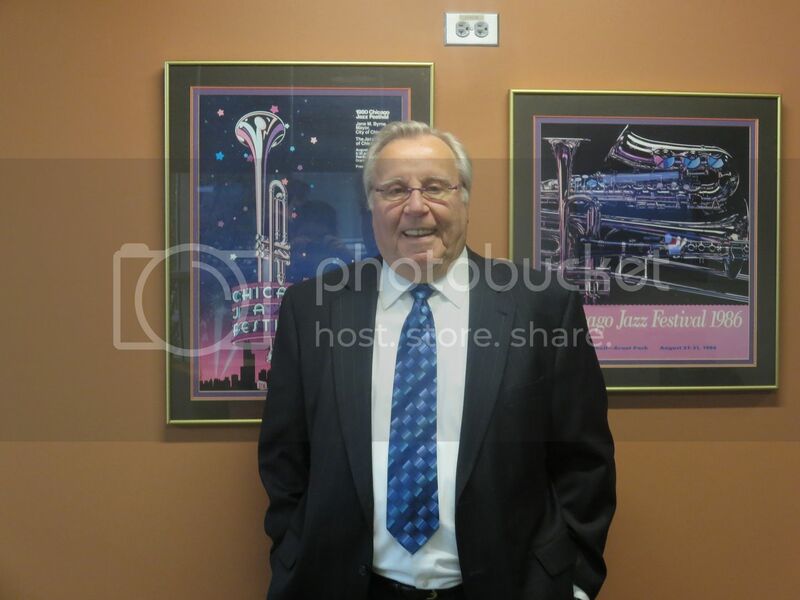 WDCB's British-American Buddy, John Burnett signed off the morning show after 19 years waking up Chicago jazz lovers. Gary talked to Burnett about his career and what's next.